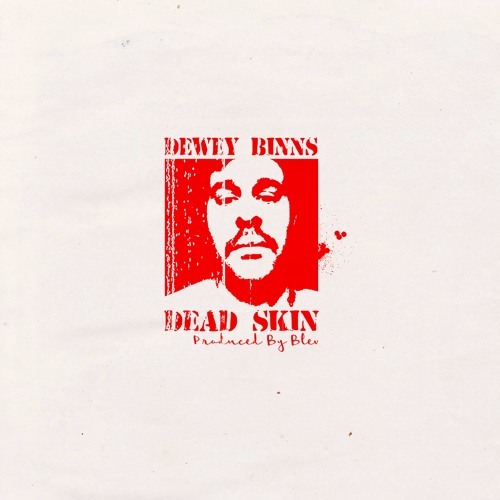 Dead Skin, produced by Blev, is Dewey Binns latest project and contribution to hip hop. 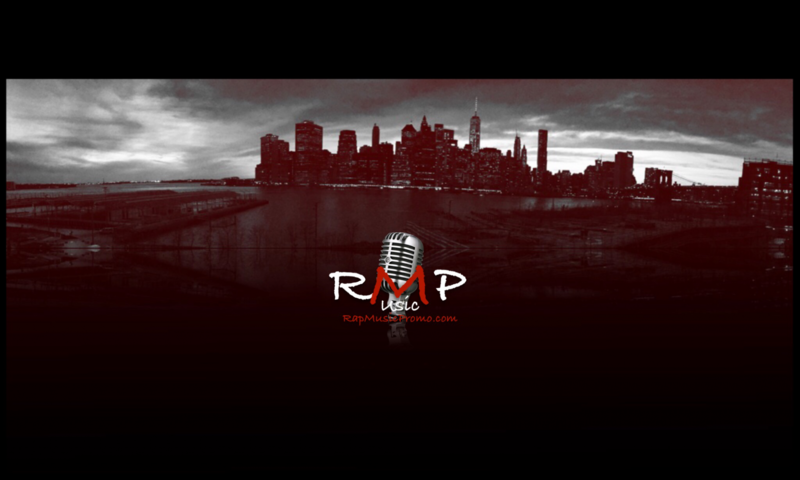 The EP uses various voices and points of view to examine the changing times we live in. Perspective is everything when it comes to story telling and expression, so Binns leverages this idea to explore and touch on different issues most Americans deal with daily. It’s a somewhat short project but it covers a wide array of topics and themes. Plus it bangs.